Oh dear, I seem to have over-indulged this week… Something which is confirmed by the big zit on my chin and the fact that my jeans feel uncomfortably tight! It’s been a week of baking and sweet treats which has been fabulous but I’m REALLY feeling the urge to eat some salad and squeeze some juice now! Pass the fruit bowl please! 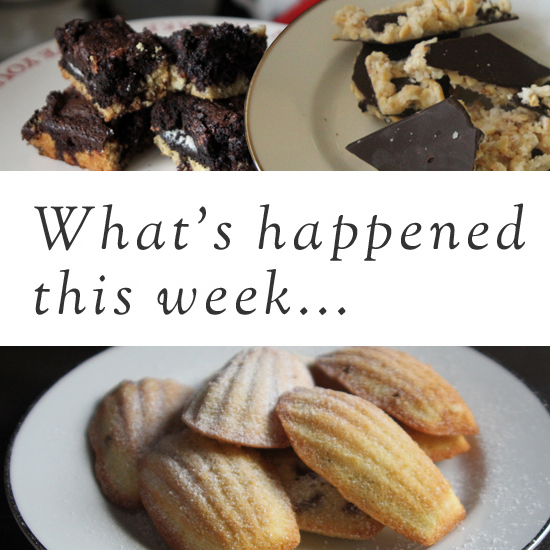 The verdict on slutty brownies – are they really worth all the social media hype? 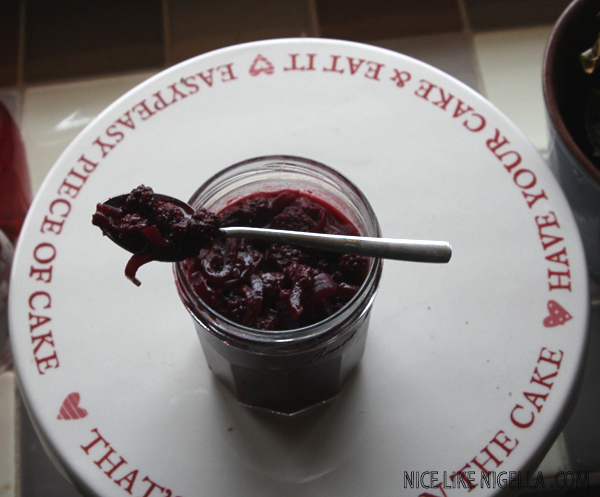 You may remember I was wondering what to do with the blackberries I’d picked last week? 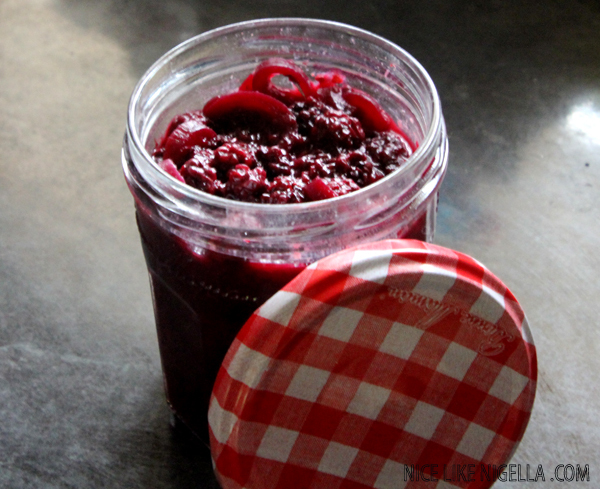 Well, I found this recipe for blackberry and red onion chutney and thought I’d give it a try. Just make sure you keep your windows closed if you make it, otherwise you’ll get a kitchen full of wasps!!! Sterilize some jars (this amount made filled 2 jam jars for me). The easiest way to do this is to wash them on a high heat in the dishwasher and fill them with hot chutney straight out of the dishwasher. This chutney is best if stored for a few months before eating, otherwise the taste of the vinegar will be much stronger. It’s easy to take your oven for granted – even as an avid cook. However, when you stop and consider where it came from it has a suprisingly long and significant history. Before people learnt to cook, human life was very primitive. Rather than the social and creative activity that we recognize today, eating was an act of survival and most of life centered around it. Controlled fire was to change everything and as man discovered the nutritional benefits of cooked food, they were able to develop all aspects of modern life on earth. 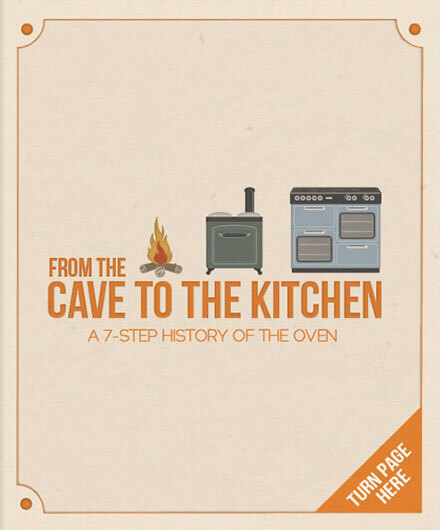 Did you know, historians think that cooked food kick-started civilization? Just imagine it, a sentient species nurtured by their love of good grub – a passion that remains resolute in the modern day! I cooked the anniversary dinner and my hubby brought 2 bottles of bubbly plus a gorgeous bunch of roses. Lucky me! 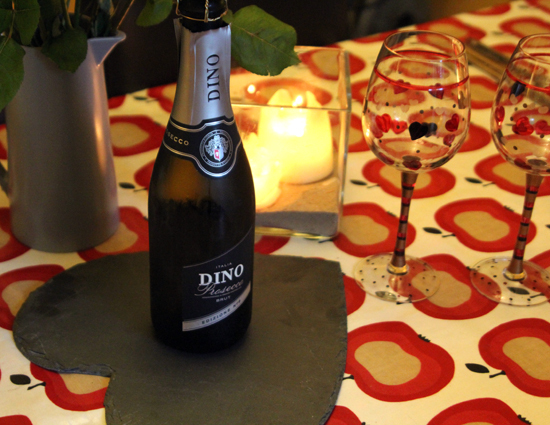 He bought a bottle of Mumm champagne (very nice) but the real revelation was the bottle of ‘Dino’ Prosecco. He bought it as bit of a joke (his name is Dino) but it turned out to be so much nicer than champagne – fresh, crisp and incredibly gluggable! This isn’t the prettiest recipe I’ve ever featured, but it’s defnitely tasty! It’s another one from the Hairy Dieters recipe book. 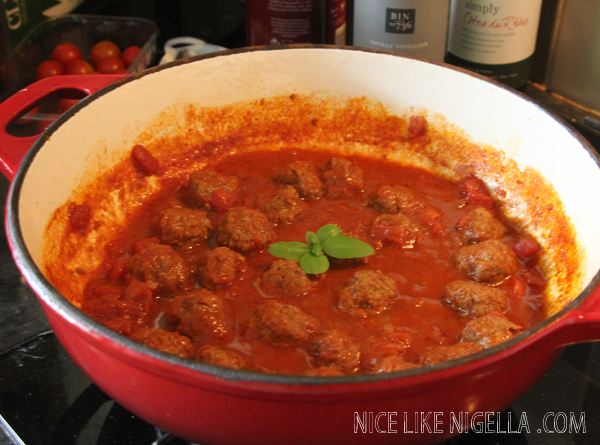 I made the meatballs with lean minced beef and to be honest I prefer my lamb Cypriot meatball recipe, but this is good too… Plus, it was loved by 7 year olds and adults alike and it was healthy and low-fat, so what’s not to love? 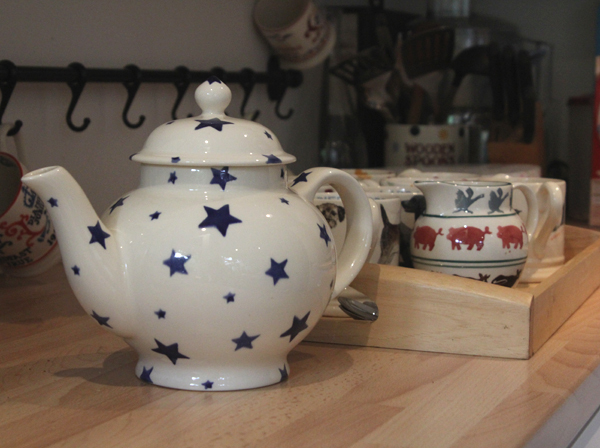 What could be nicer than good friends and tea (or coffee) at the weekend? 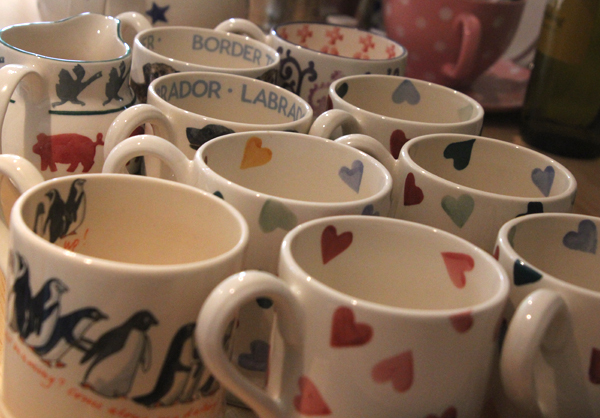 Perhaps some gorgeous Emma Bridgewater mugs and crockery to drink them from..? It’s been a bit hot for cooking in the oven recently, I’ve been doing most of my cooking on the barbecue. Today however I had a small disaster. Even though it’s 32 degrees outside I’ve had to use the oven (and make my house even hotter) because I ran out of barbecue charcoal! Now my whole house feels like an oven, but at least we all have happy full tummies! Where’s that chilled bottle of wine..?